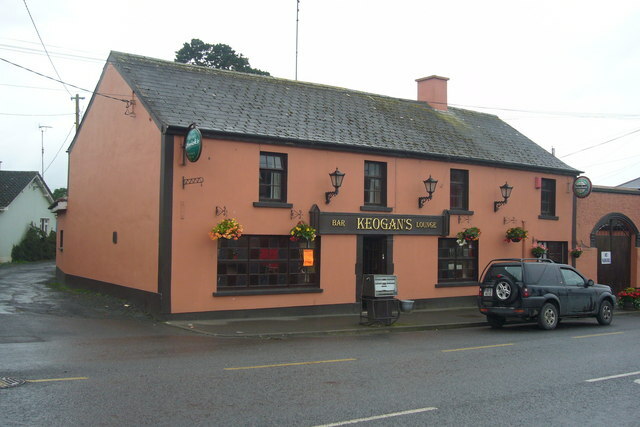 Keogan's Bar is on the West side of the road in the centre of Nobber village. There are a few small shops and a Post office on the same side of the road. © Copyright Nigel Mole and licensed for reuse under this Creative Commons Licence. This page has been viewed about 560 times.